Castle (CSTL) - Events, Price, Market Cap, Supply, Exchanges and more! 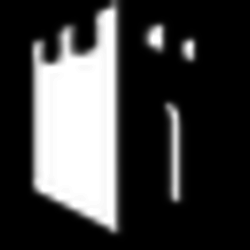 Castle is aiming to automate airdrops, a key element in scaling blockchain projects. We will deploy a platform powered by our own cryptocurrency. This platform will enable partner projects to grow their social media communities while automating reward mechanisms. 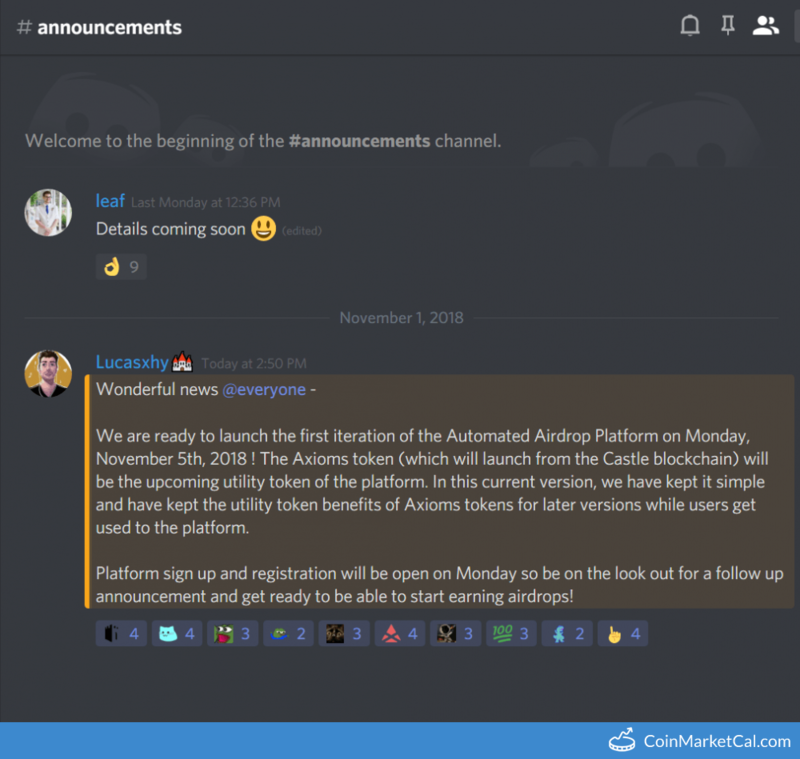 CSTL releases the first iteration of automated airdrop platform. 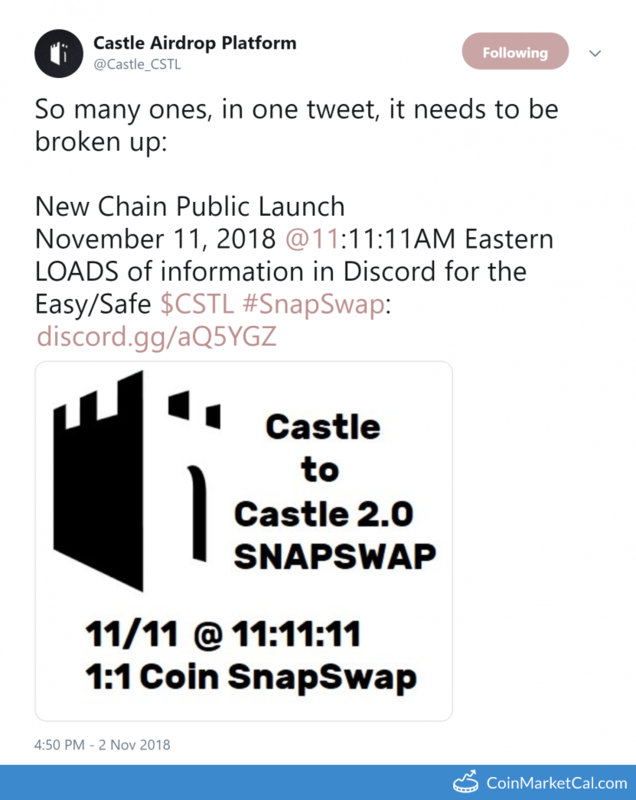 Castle will swap from its current PoS chain to a Masternode/PoW/PoS chain.